Project description Project activities are built on a common historical theme of partners - mining. The aim of this project was to bring the expansion of tourism in the Giant mountains. 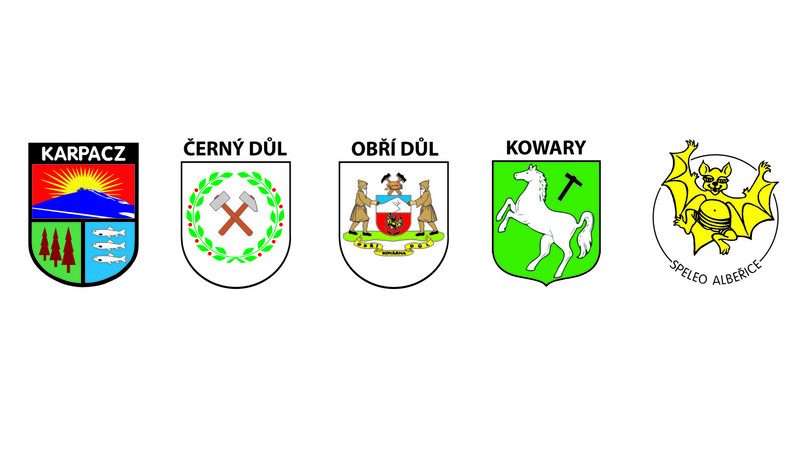 The project output is opening part of mine work Kovárna, the emergence of the museum in the Black Dole, the emergence of geological and nature trails in Karpacz and installation of the permanent exhibition in Kowary. Part of the event was the exhibition exchange and were issued joint promotional materials - leaflets, maps and a booklet Underground the Giant mountains.